« Is Azure SQL Database Managed Instance the Right Solution? Having the PASS Summit 2019 and Microsoft Ignite both on the same week will be a very interesting problem, to say the least. From an attendee perspective, there isn’t a lot of crossover between the two conferences. Some people are able to attend both events, but for the most part, there is going to be minimal crossover between the two events. 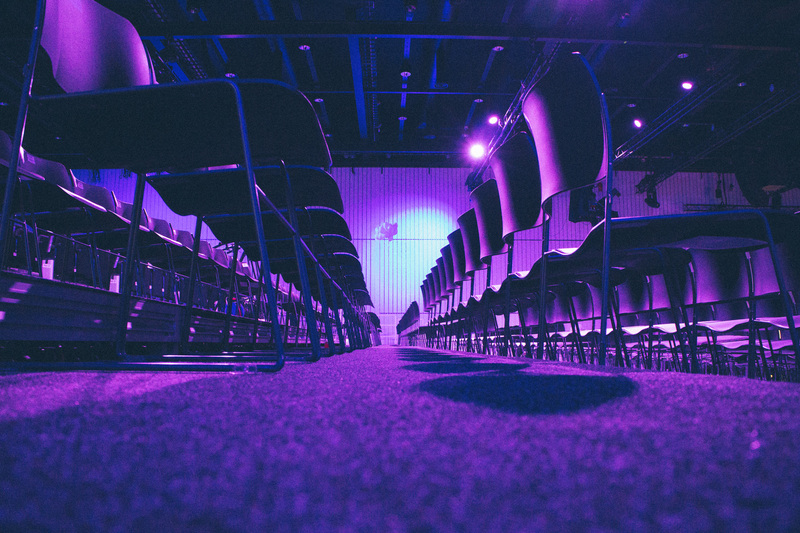 From a speaker perspective, there is some overlap between the PASS Summit and Microsoft Ignite, because only a few speakers are selected to present at the Microsoft Ignite conference. From a sponsor and exhibitor perspective, things are going to get a little more interesting. There is a decent amount of crossover between the vendors when they have a booth at the conferences. Vendors will probably end up having to pick an event to sponsor and have their teams attend. This choice is where things will get interesting. While the PASS Summit is about DBAs and Developers, the Microsoft Ignite conference is about everyone in IT, including senior management. This most significant part of IT that Microsoft Ignite focuses on is the fact that IT management has the budget to buy tools. While DBAs and Developers are the ones that have to use tools, management has to decide if they should buy the tool, higher the consultant, etc. The fact that senior management attends Microsoft Ignite and typically doesn’t attend the PASS Summit is going to be a challenge for the PASS Summit when it comes to attracting vendors and sponsors. One of the things that differentiate members of management from DBAs and developers is that management can spend money on tools, consulting, etc. This means that vendors that are deciding between going to the PASS Summit to talk to DBAs and Developers and going to Microsoft Ignite to speak to senior management are going to have a decision to make. Given that DBAs and Developers typically can’t spend money (or they can’t spend much money) where members of management have much more money to spend. From a pure business perspective, going to the PASS Summit may end up being a hard decision for companies and people that typically go to both events.